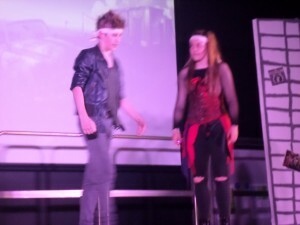 Huntcliff’s show, We Will Rock You, led by our performing arts department, took place on Friday 3rd July. 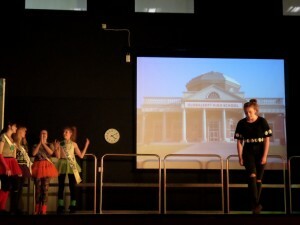 It was a spectacular showcase of music dance and drama, with students commemorating key scenes, taking to the stage in vibrant costumes against artistic set-pieces. As mentioned in the last newsletter, we welcomed stage actor Oliver Tompsett to the school in January, who worked with our cast in a workshop helping to perfect singing skills as well as choreography. 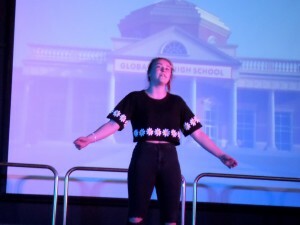 The show itself was a wonderful chance for all students who took part, and particularly for the Year 9s who have just started their GCSE courses ready for Year 10 in September. 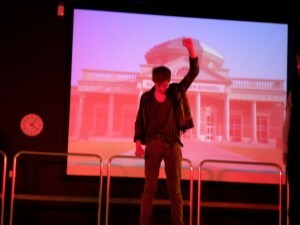 The audience was captivated, with everyone saying how confident our budding young performers were…and buzzing with excitement over their glow sticks! 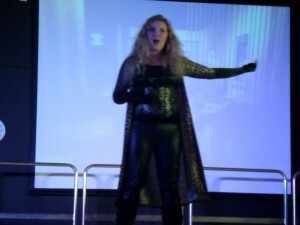 Thank you to Mrs Shevels, Miss Peacock and key members of staff who helped to make the show a success!